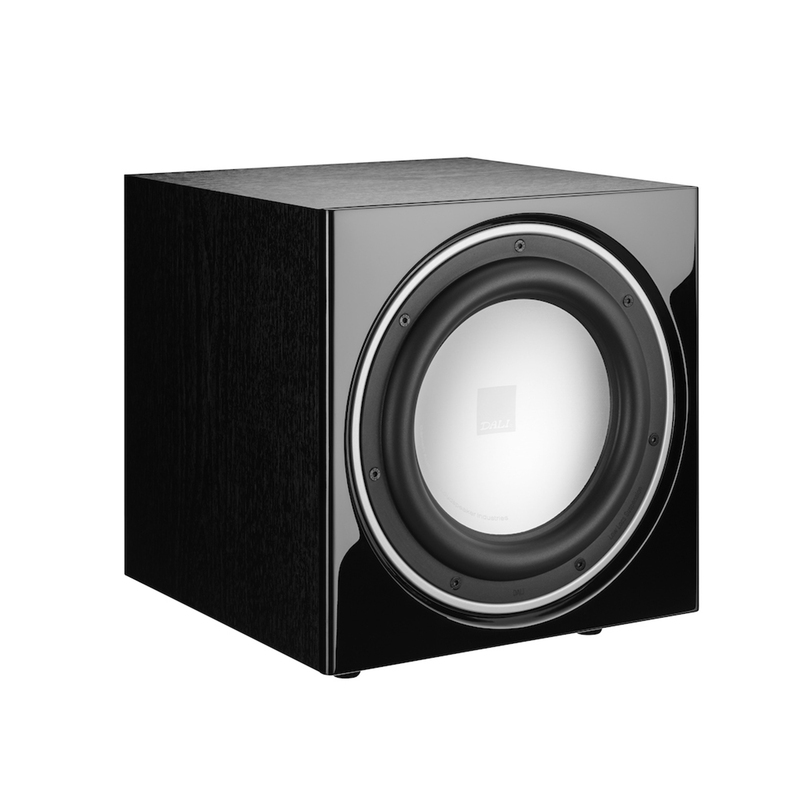 The launch of the DALI SUB E-9 F marks a new stage of what is possible at this level of subwoofers! 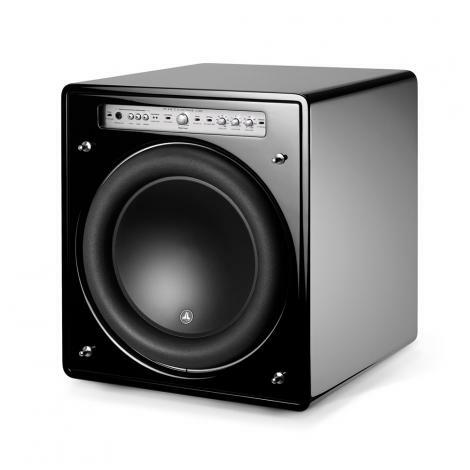 The SUB E-9 features a 9” woofer, capable of moving lots of air with power and precision. 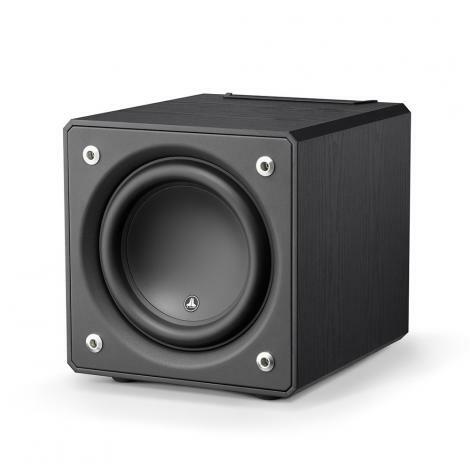 The cone is made from pure aluminium for maximum stiffness and a becoming exterior. 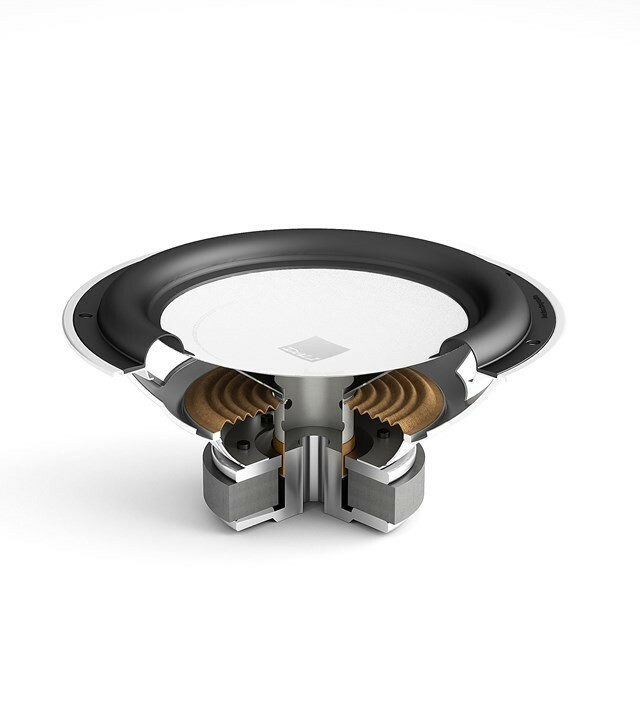 Furthermore, the heavy magnet system wields a massive 4-layer, long-stroke voice coil. The heart of this subwoofer is the 170W RMS Class D amplifier with a highly linear response. Embracing a classic DALI trademark, it simply acts as a total low frequency extension of your AV system. 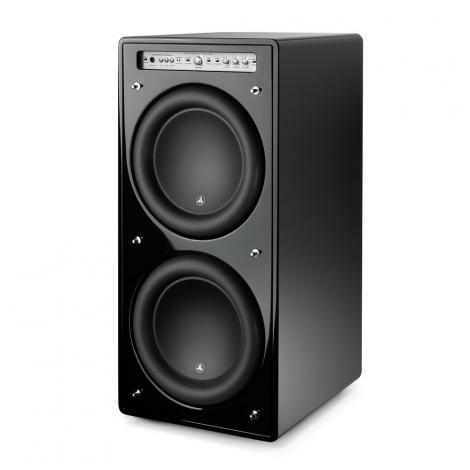 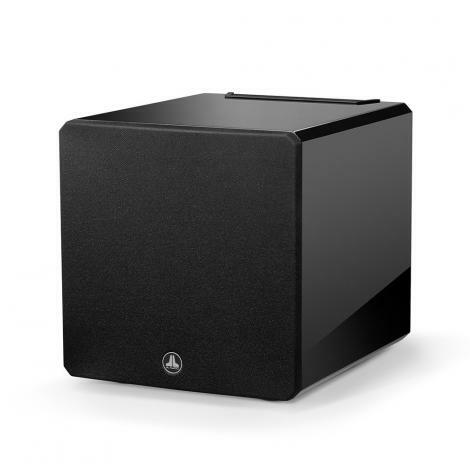 The result is a powerful, wellbalanced bass reproduction and flawless integration with your speakers. 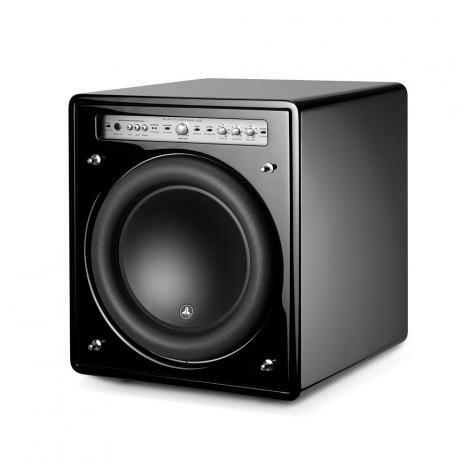 In addition, the integrated limiter helps protecting your subwoofer against overloading. 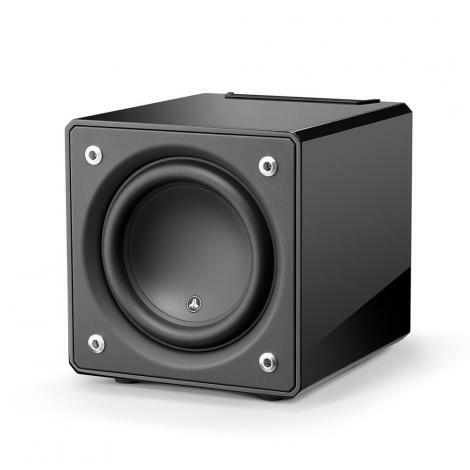 The back plate of SUB E-9 F features controls for volume adjustment, phase, and upper cut-off frequency, while the power on/off function works automatically via signal detection. 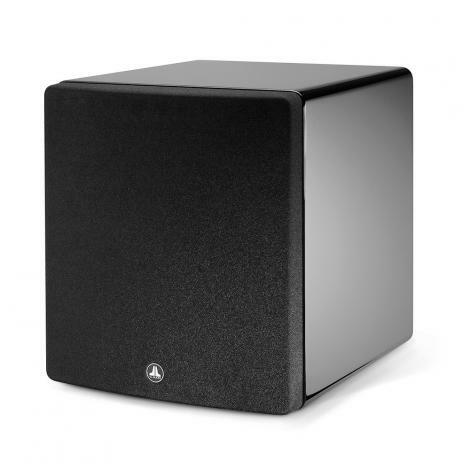 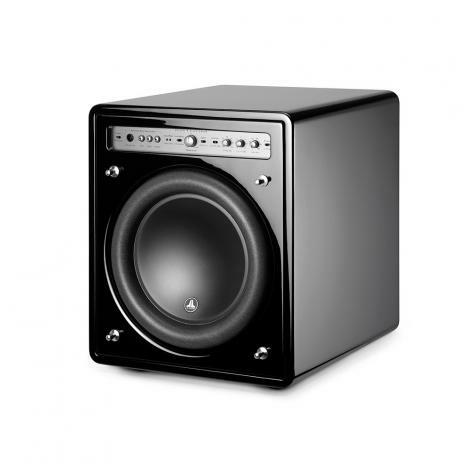 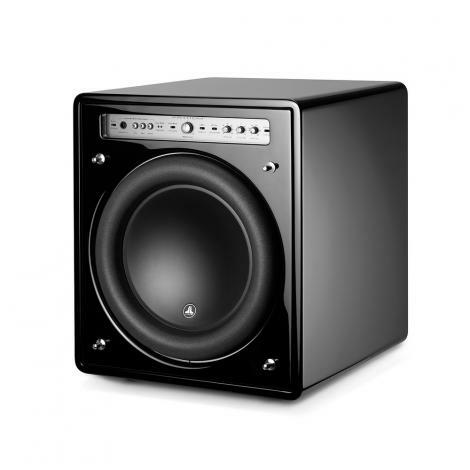 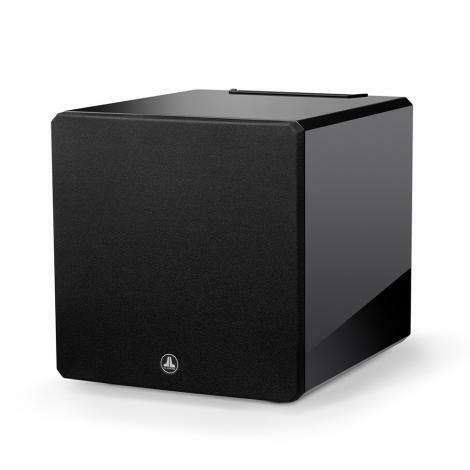 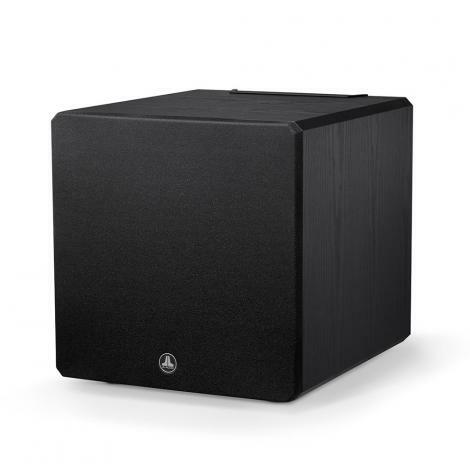 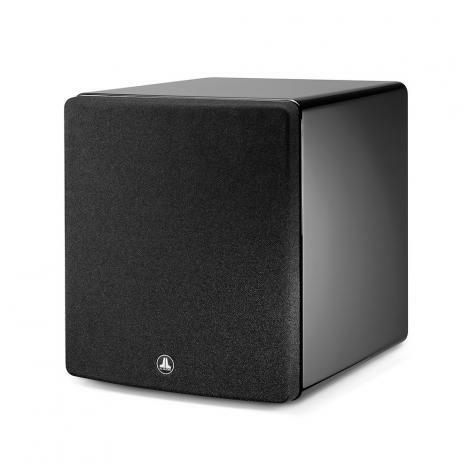 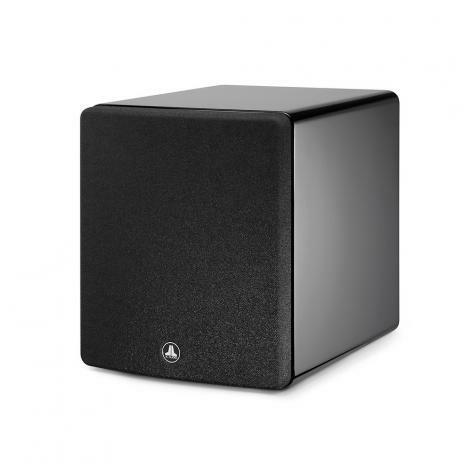 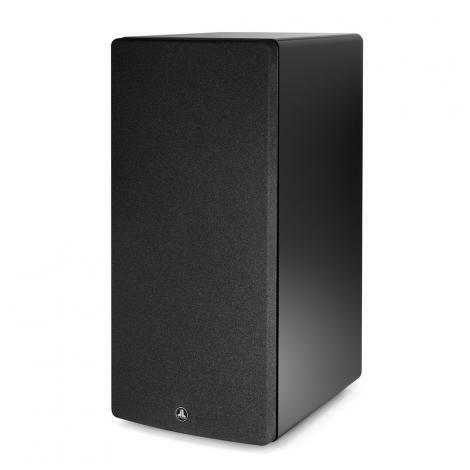 And with the options for LFE or LINE inputs, this subwoofer easily accompanies any AV set up. 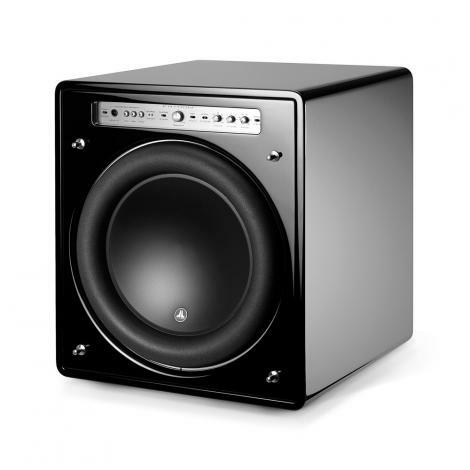 SUB E-9 F is elevated from the floor by cone shaped rubber feet, while a down-firing bass port allows positioning directly against the wall. The DALI SUB E-9 F is recommended as compliment to the KUBIK FREE as well as the compact models of the ZENSOR and FAZON series. On top of this it is compatible with all DALI loudspeakers as the perfect completion of a DALI stereo or surround set up.